EHS Restoration is an emergency restoration and general contractor specializing in water, fire, mold and natural disaster remediation. We service residential and commercial properties. 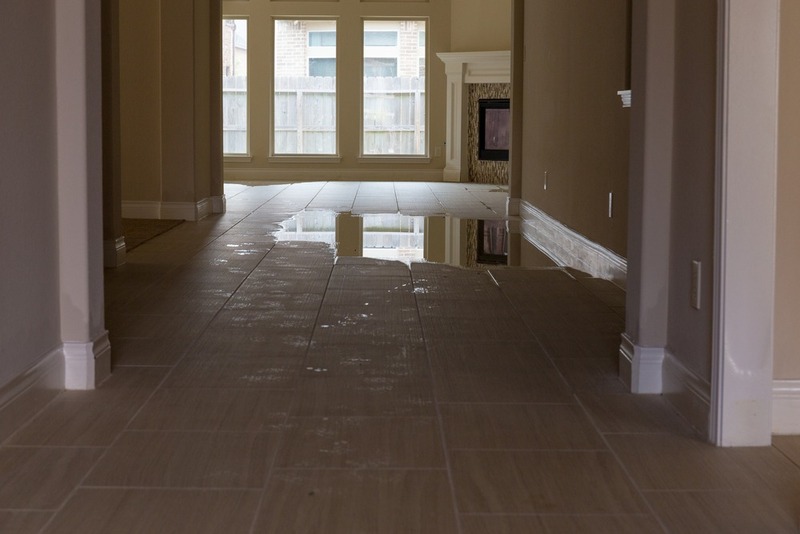 We make disasters more manageable by being a single point of contact and we assist throughout the entire process as we handle the emergency services all the way through the reconstruction of your property. Disasters are never easy, so it is important to have a partner that you can trust to be there for you any time of the day or night. Our ability to effectively manage the disaster for you allows you to keep your focus on the things that matter most in your daily life. 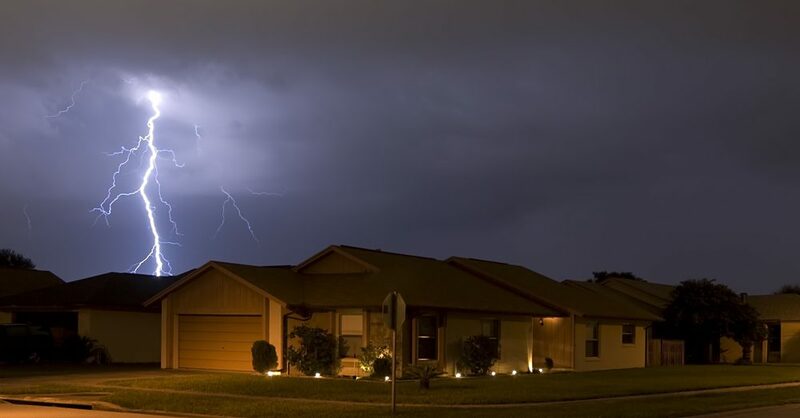 EHS Restoration is a dependable partner that you can rely on to dispatch and mobilize immediately, we will be onsite in the Phoenix metropolitan area within 60 minutes any time of the day or night. We are available nights, weekends and holidays to assist you in any emergency that you may experience. We offer complete turnkey services including emergency services restoration and reconstruction. We are a trusted provider and provide you with exceptional customer service and 100% satisfaction. EHS Restoration is a disabled veteran owned and operated business. We know how important it is to have a highly trained team in place to provide you and your business back to full operation as quickly as possible. Our core values of integrity, dependability and trust are evident in the high quality of work and customer service we provide in all that we do. Experiencing an emergency in the Phoenix or Northern Arizona area? Give us a call right away, we guarantee a 60 minute response time. 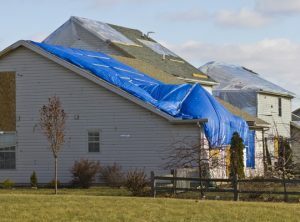 The first priority at every emergency is protect and stabilize your property. Emergencies can create hazards such as contaminants, debris, and unstable structures. We respond immediately to your emergency, assess the damages and make temporary repairs to protect your property from additional damages that can quickly occur from standing water and soot. 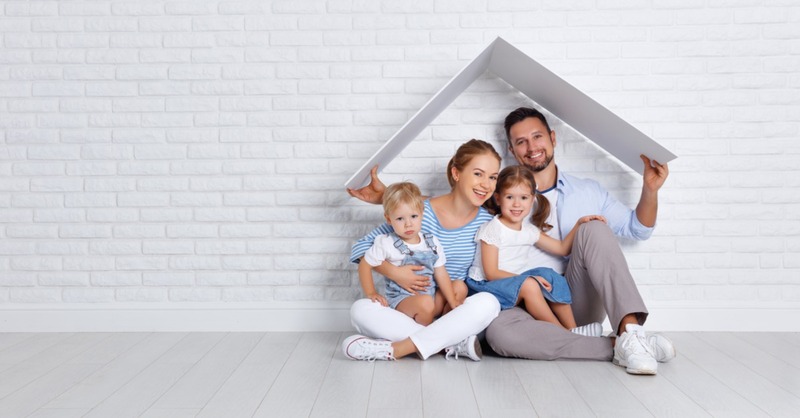 Whether you are facing emergency restoration or you have experienced some damage due to water, fire, or the weather, it can be challenging to decide what restoration service to call….